Unfortunately, due to the heavy rain fall this morning, our Aug 7th race is cancelled. Thanks for all those who participated in last weekends Provincial races. 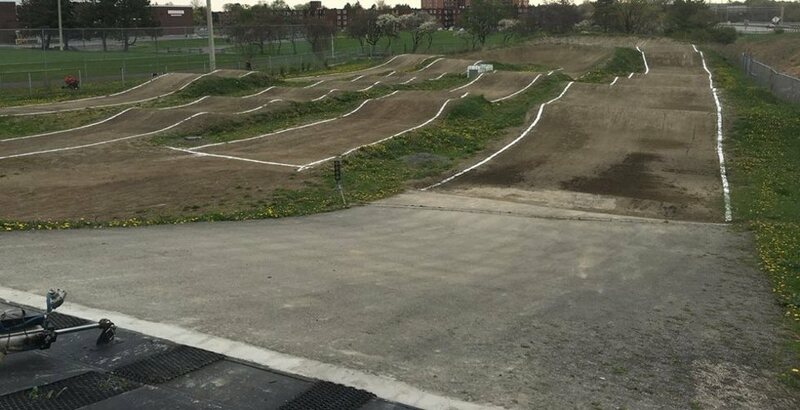 A reminder that Cornwall BMX is hosting their provincial weekend .